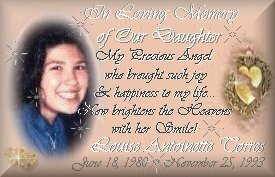 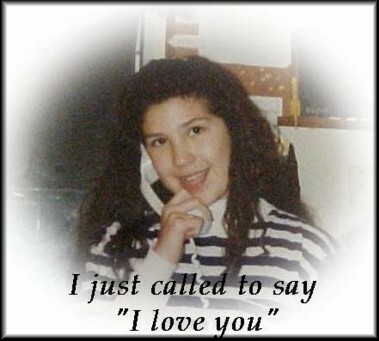 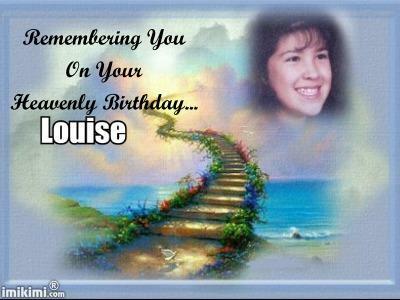 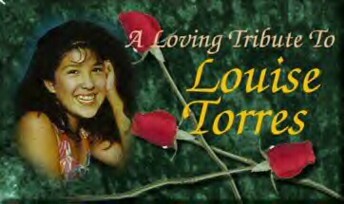 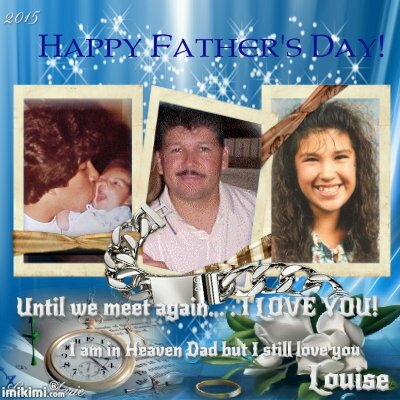 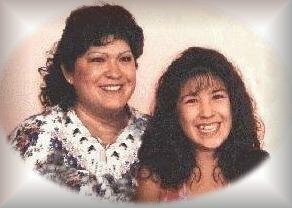 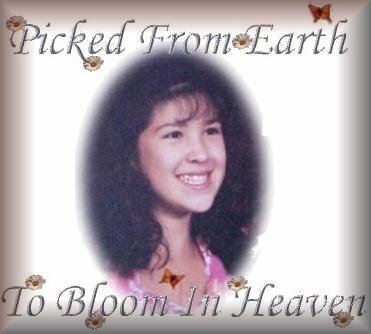 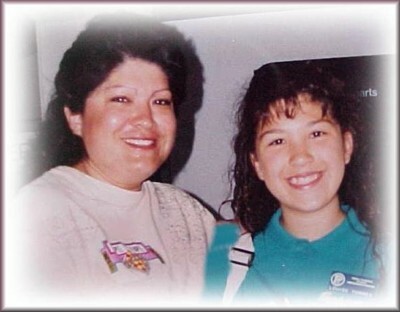 This web page is in honor of your Precious Angel Louise's birthday. 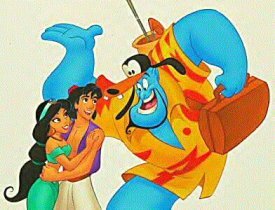 I can show you the world, shining, simmering, spendid. 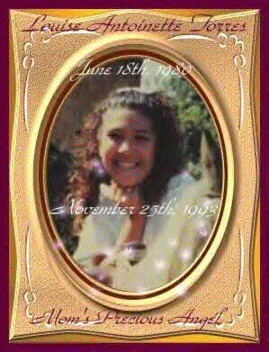 Tell me princess, now when did you last let your heart decide? 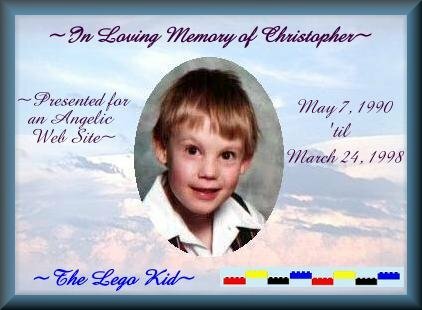 over, side-ways and under, on a magic carpet ride. 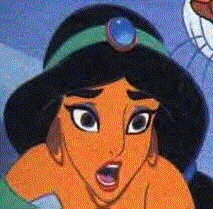 A whole new world, a dazzling place I never knew. 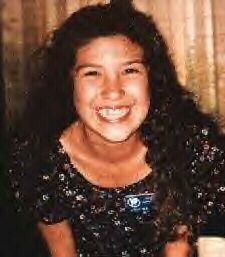 that now I'm in a whole new world with you. 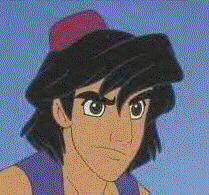 A whole new world, a hundred thousand things begin. 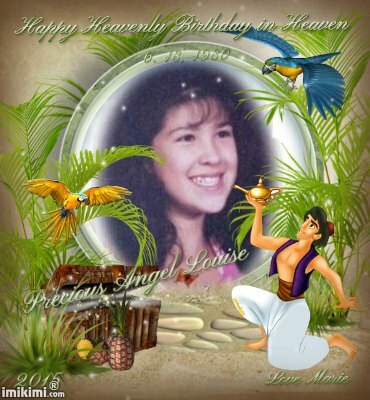 A whole new world, that's where we'll be. 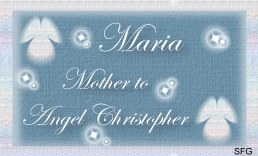 These three very special gifts for Angel Louise are from my friend Marie. 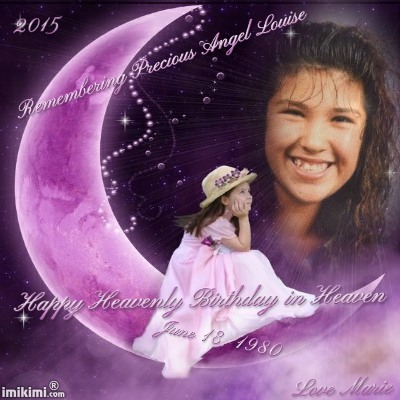 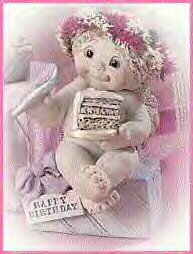 This beautiful birthday gift for Angel Louise is from my friend Janet. 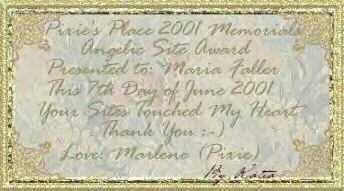 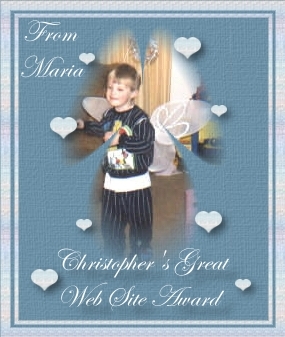 "Dear Maria: This award is for ALL your lovely pages for Christopher and others.